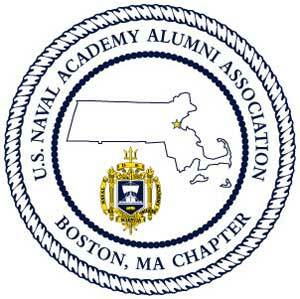 On behalf of the USNA Alumni Chapter, we would like to invite you to join the Boston Chapter. We have great events planned for 2017 and look forward to seeing you there! Thank You – Beat Army!